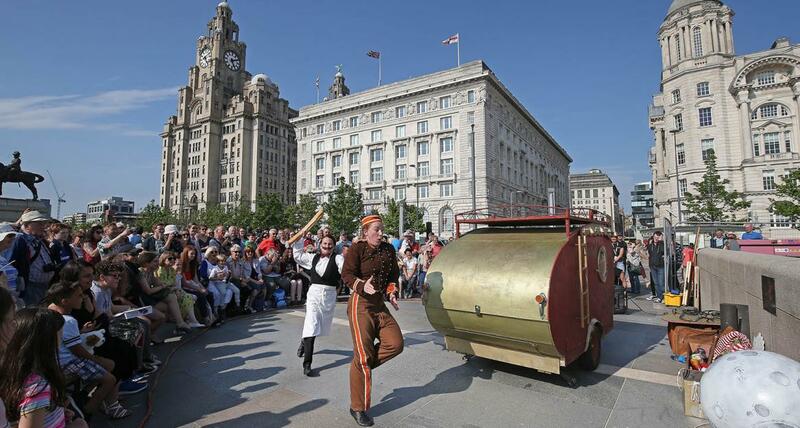 Make the most of your weekend in Liverpool and enjoy everything on offer in the city region! Driving to Liverpool? Find all car parking spaces in the city. 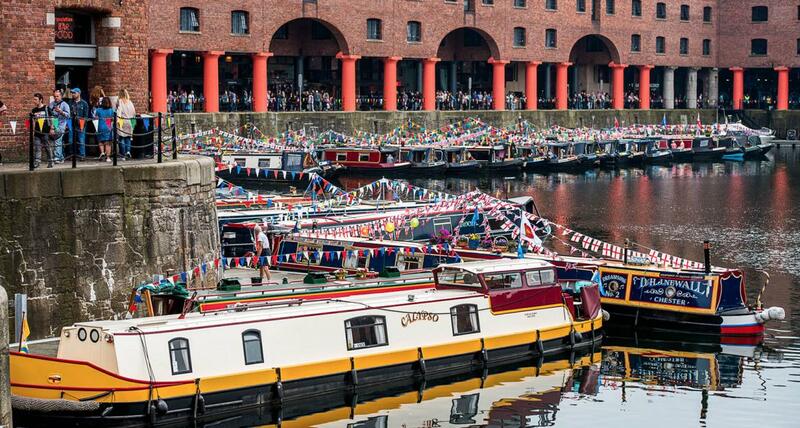 The River Festival will affect routes around the city, find all road closures here.